In 1979, in Naro-Fominsk district of Moscow region the building of one of the largest projects of the region – poultry-farm “Druzhba” – was started. Thousands of people arrive to the “building of century” from different corners of the country. 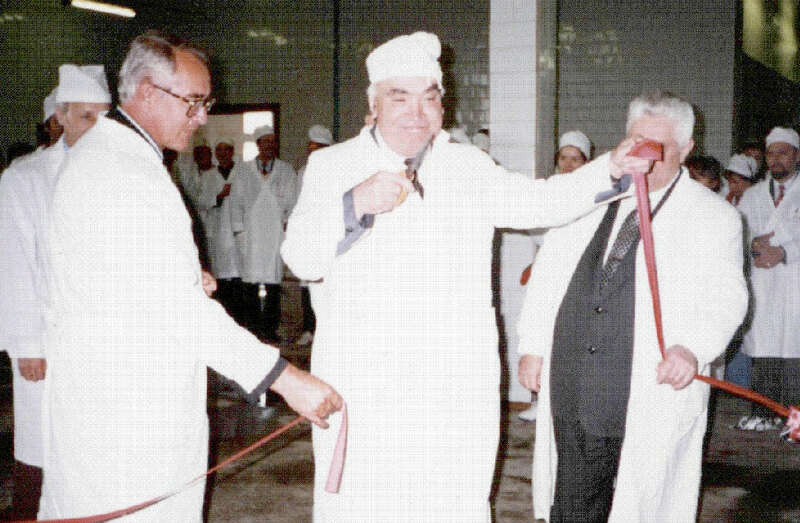 The first poultry houses of the reproduction facility were put into operation in 1988. That year the first chickens were brought to the poultry-farm from the State Stock Poultry-farm “Smena” of Zagorsk region. Early Nineties were the most difficult for “Druzhba” poultry-farm. 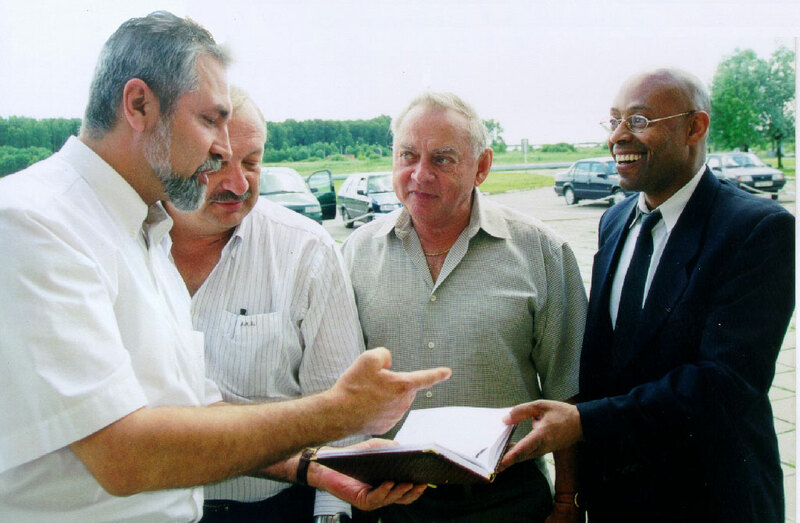 In 1993, the finance situation of the company was very tight. Then the neighbor “Elinar” plant of electrical insulation materials came to help it. In 1994, both of joint-stock companies decided to join. So AO “Elinar” poultry-farm was found. The extensive transformation was started at the poultry-farm. In 1998, replacement of breed for more effective import cross “Ross 308” was started. It allowed to increase the broiler average weight and average daily gain. In 1997, there were 11 operating poultry houses at the poultry-farm, and in a year their amount increased to 34. In 1995, the new slaughter house was built. In a short time the poultry-farm achieved the significant technical and financial performances and became attractive for investors. In 1999, “Elinar-Broiler” Russo-American company was found on the poultry-farm basis within the agreement of Intergovernmental Commission. The Russian participant of this project was selected upon the competitive selection among 64 of the Russian poultry-farms. 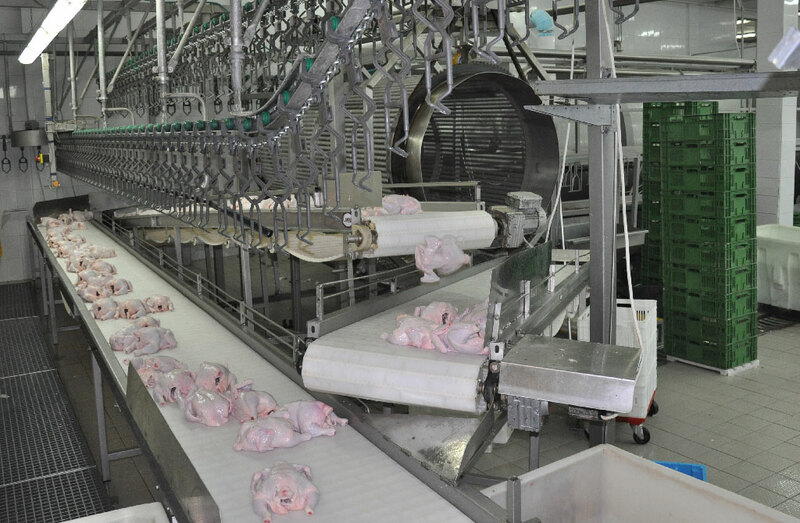 “Elinar-Broiler” became the first poultry-farm switched to the progressive system of floor growing of broilers, which was subsequently implemented by the most part of the Russian broiler companies. In parallel, “Elinar-Broiler” switched to the international management standards, implemented the marketing strategy, which significantly increased consumption of chicken by the Russian consumers and drastically changed the Russian poultry farmers attitude to the products promotion. 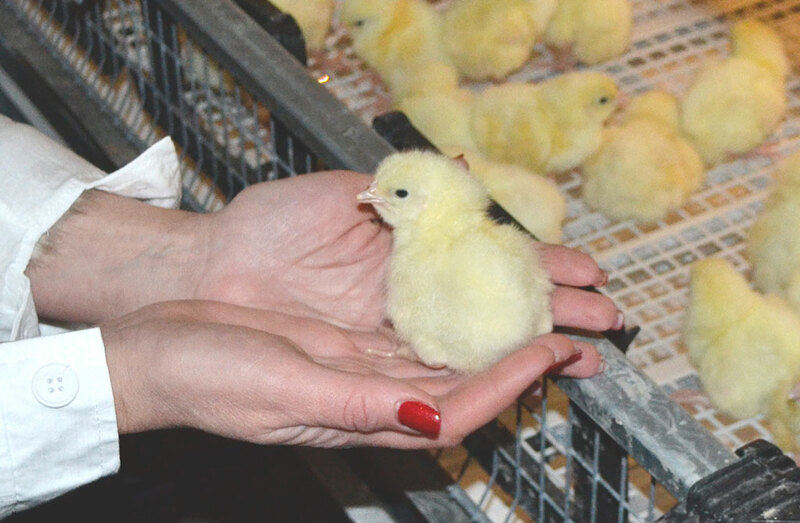 In 2002, Zhilino-Gorkovskaya poultry-farm, producing hatchery egg and located in Noginsk district of the Moscow region, joined to the company. At this time, this poultry-farm is fully satisfying “Elinar-Broiler” needs in the hatchery egg. New facility on culinary products manufacturing. 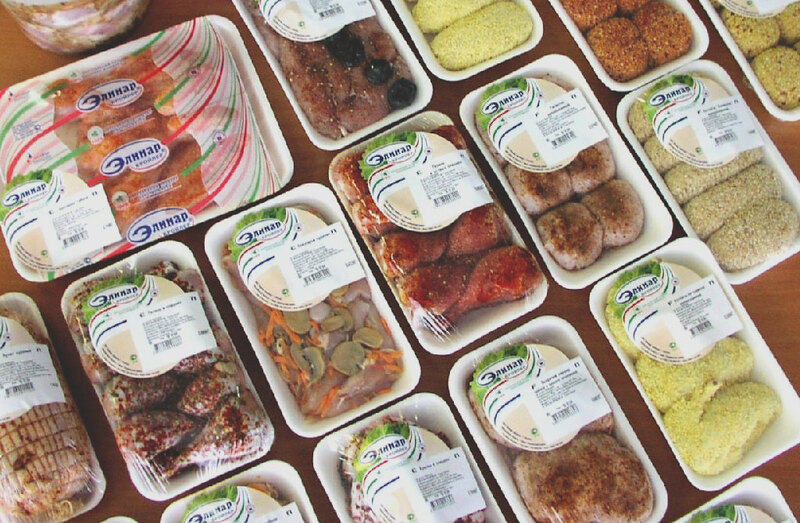 “Elinar-Broiler” became a pioneer in development and sales of the chilled chicken semi-products (cutlets, marinated parts, sausages) loved by the consumers for the convenience of cooking, excellent taste, naturalness of the ingredients and ultra-high quality. In 2005, the new facility on culinary products manufacturing started operating. In 2006, the equipment on slaughter, evisceration and chilling was fully changed at the poultry-farm. 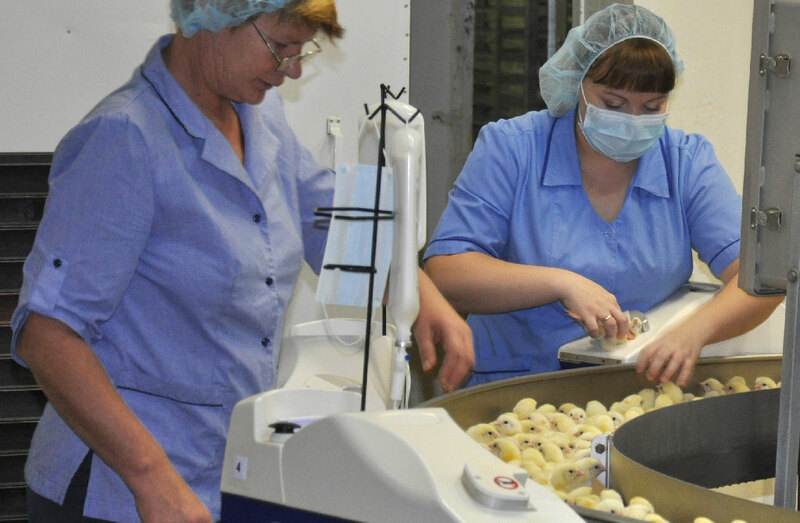 “Elinar-Broiler” became the first Russian company as a member of the international poultry-farming union. In 2009, the Russian side reacquired the company shares owned by the American partners. After becoming the fully Russian company, “Elinar-Broiler” didn’t lose the rates of development. In 2010, the extensive reconstruction of incubation facility was conducted. The new poultry houses were built.